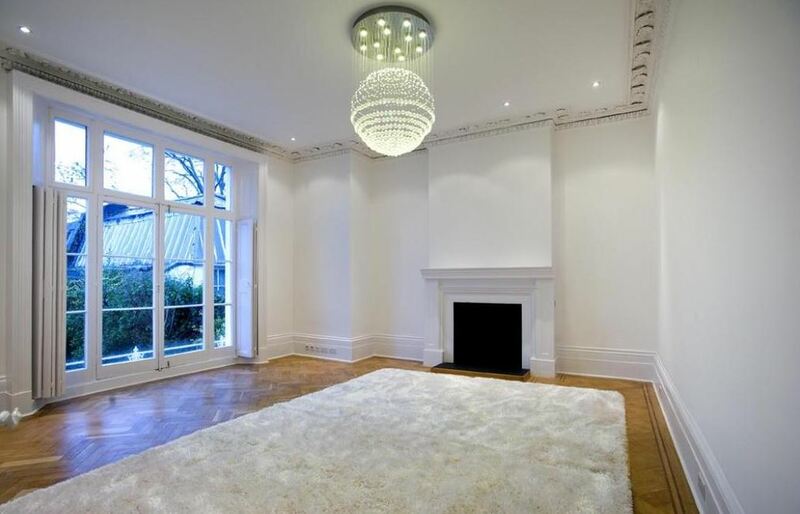 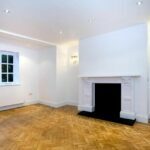 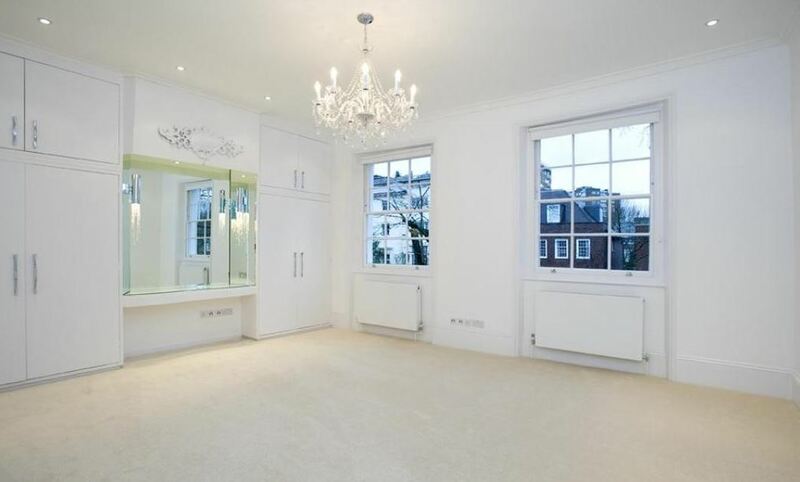 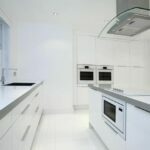 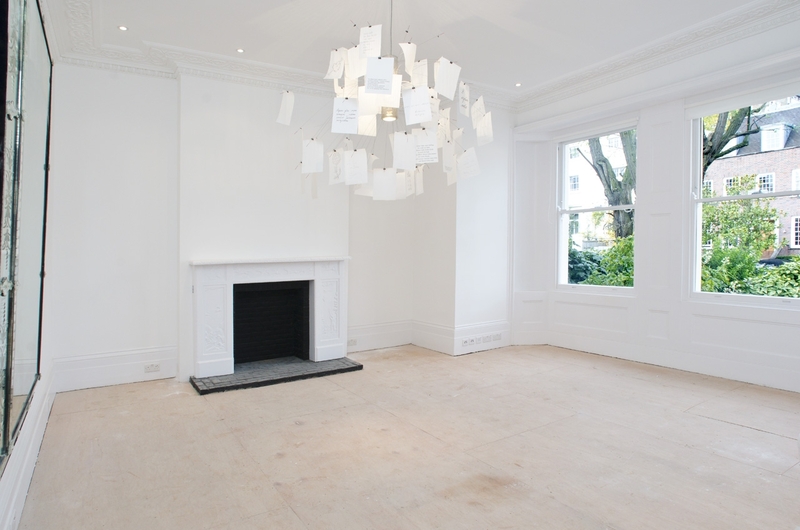 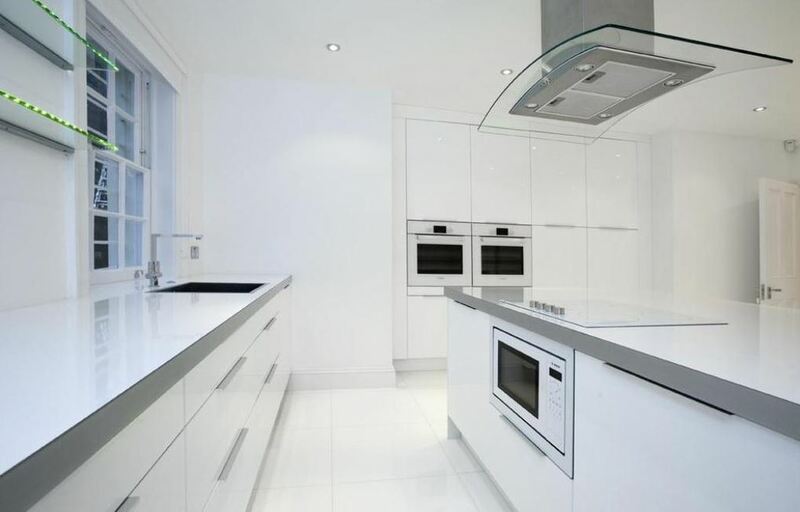 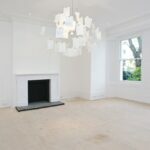 A stunning and newly refurbished family home located on a prime road in St Johns Wood. 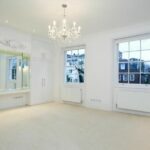 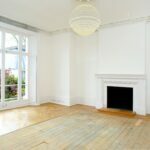 Arranged over four floors, the property boasts generous living accommodation including four double bedrooms, four bathrooms, two reception rooms, dining room and brand new kitchen. 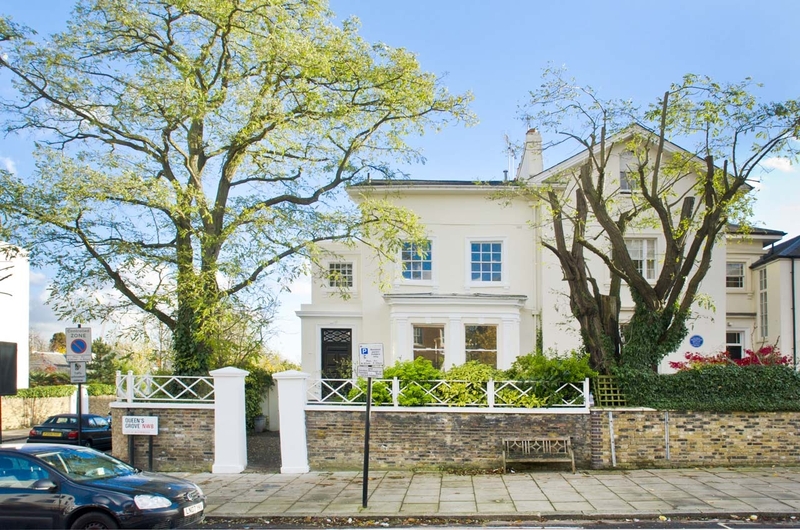 The property also benefits from a study and private rear garden. 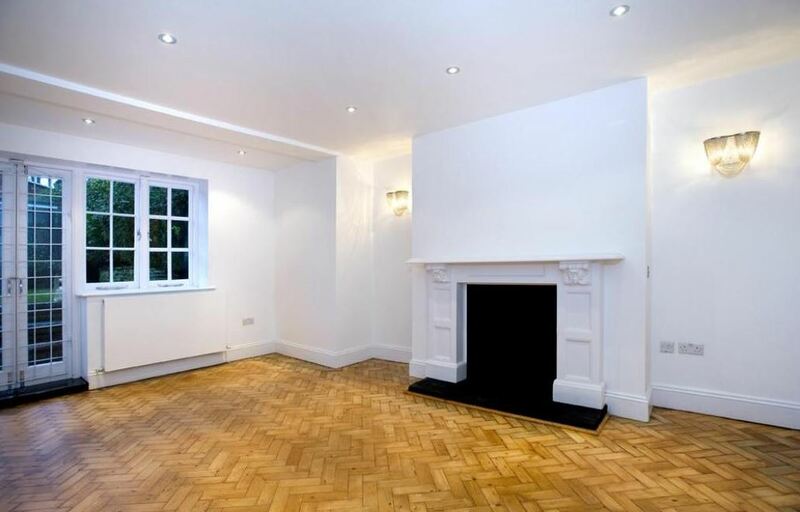 Queens Grove is ideally located for the shops and restaurants of St John’s Wood High Street. 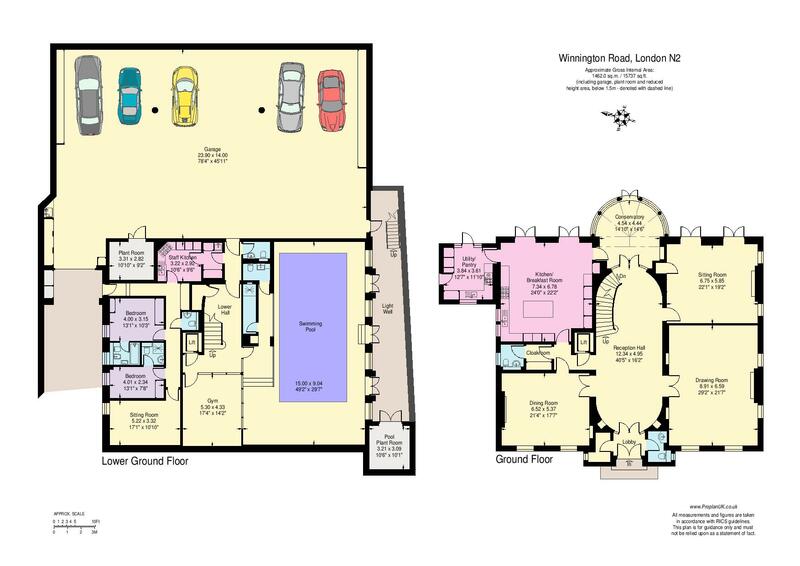 St John’s Wood underground station (Jubilee line) is also close by.